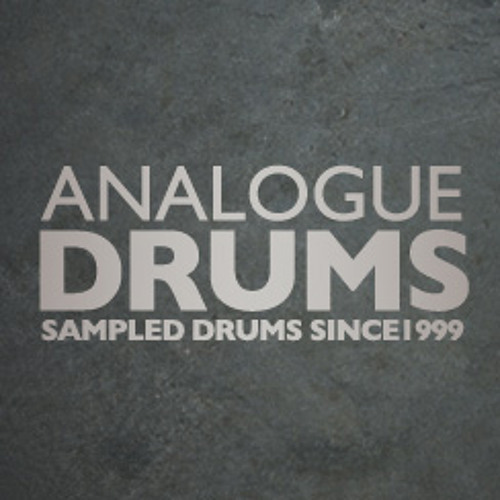 Analogue Drums is a producer of drum samples, established in 1999. Our vision is to cater for those who want to hear organic and authentic drums with vibrant timbre, personality and substance. Mappings for Kontakt/Trigger/ESX24/Battery. Free 135BM Ludwig kit download from our website.